Great Job. One question is spark 1.5 supports python 3. Due you still need to install python 2 dependencies? That’s a good question. A quick test suggest that Python 2 dependencies for Jupyter PySpark kernel might not be needed anymore. I changed “/usr/bin/python2” to “/usr/bin/python3” and started a new Notebook in Jupyter, and it works. That will make the installation procedure easier from now on. Thanks! Let me know if you encounter any issues if omitting the Python 2 dependencies. Arne, thank you for the informative write up. 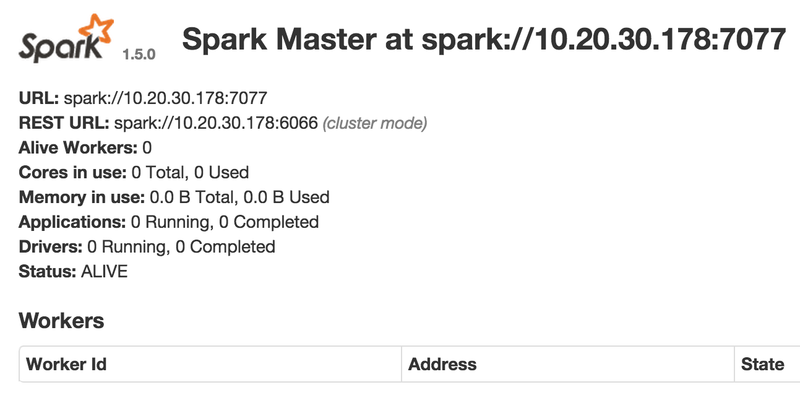 We’re trying to setup our spark (on yarn) cluster to support multiple users (and multiple notebooks). One question for you, does this setup allow for supporting multiple users running multiple notebooks, concurrently? Thanks? Yes, I can verify that the setup allows multiple users run multiple notebooks concurrently. The most important part of concurrent use is to tune the resource allocation per “application” (i.e. a notebook) so that the desired number of concurrent applications are supported. It is a tradeoff between resources for each app on each executor and the number of concurrent applications the cluster will support. I haven’t tried using YARN, but in standalone mode the master options spark.deploy.defaultCores=4 and spark.executor.memory=2G controls how much resources to give each app. Hi, thanks for this great article, Arne. 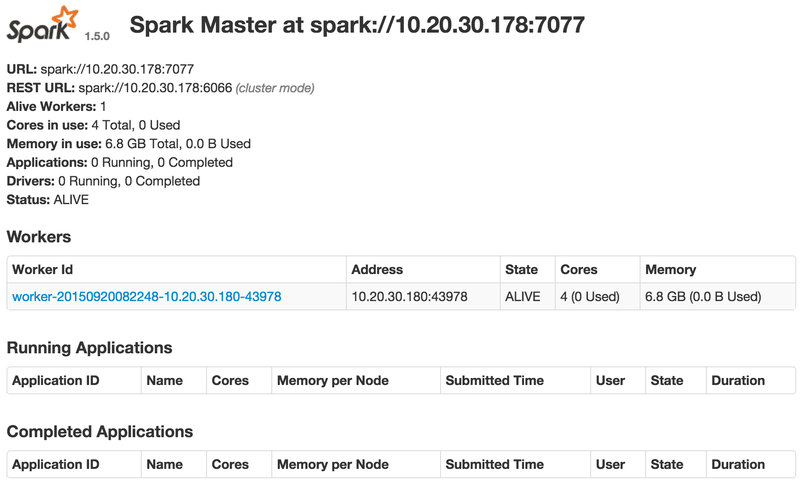 I’m having a hard time getting my notebooks to use a smaller number of cores so I can run multiple in parallel.. even after setting spark.deploy.defaultCores=4 in spark.properties on my masters, my notebook applications each try to use all available cores so they don’t play well together. Any ideas? That should be enough to explicitly request 4 cores on each worker to each notebook application. Let me know how it goes. The kernel is created and the notebook seems to run fine but when I do from graphframes import * it tells me that the module is not recognized. Weirdly it works fine in pyspark via the shell but not in the hub. Any idea why? Thanks for the kind words, Stephane! Problems related to module not found on import can often be solved by installing that module cluster-wide and on the Jupyter Notebook server (so it’s available for the driver process too). But many times it’s not possible to install stuff cluster-wide. In addition to –packages there are –jars and –pyfiles options to bundle 3rd party files with your app too. I haven’t tested this on YARN myself, but you might try someting like “–py-files graphframes-0.2.0-spark2.0-s_2.11.jar –jars graphframes-0.2.0-spark2.0-s_2.11.jar” instead of the packages argument. Thank you!! It works like a charm.